The Big Sea: THE BIG CELEBRATION wasn't! 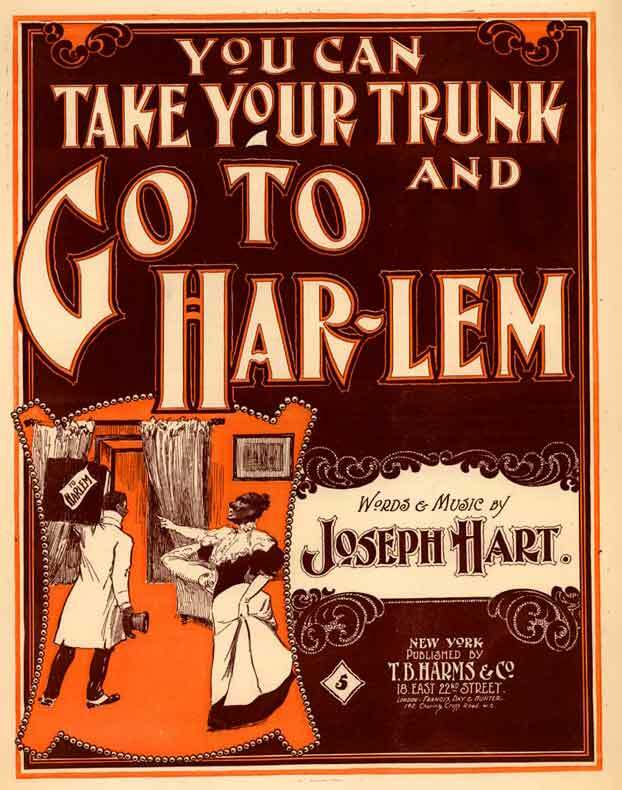 ﻿Reading about the people of the Harlem Renaissance, I really use to wish that I had been in my twenties in the 20s and living in Harlem. I would have loved to have hung out at some of those parties that were thrown by A'Lelia Walker, daughter of Madame CJ Walker. Langston Hughes referred to A'Lelia as the "joy goddess" of the Harlem Renaissance for her parties and patronage. 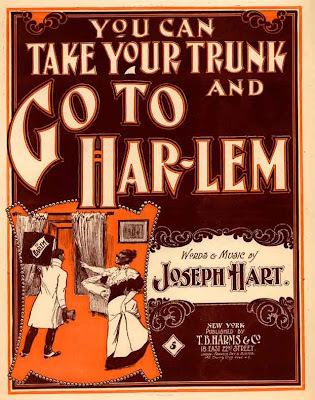 She partied with Zora Neale Hurston, Langston Hughes, James Weldon Johnson, Jean Toomer and many other Harlem Renaissance Artists. I try to image the creative ideas that must have been circulating at these parties along with plenty of alcohol and food. I know that those were some sho' nuff good parties. 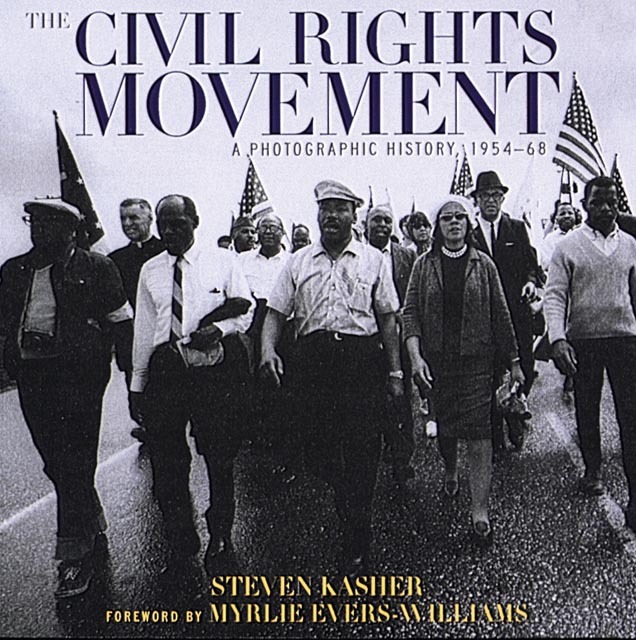 I would have loved to have been a college student during the 60s so that I could strut an afro and sneak away or boldly walk away from my classes to march with the people of the Civil Rights Movement. 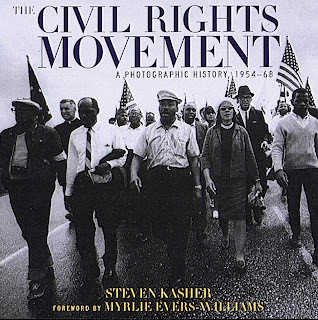 I can imagine having meetings with the ladies in my dorm to strategically plan actions for the next Civil Rights events. We may have been scared and terrified, but hopefully determined to move forward for "Our People." 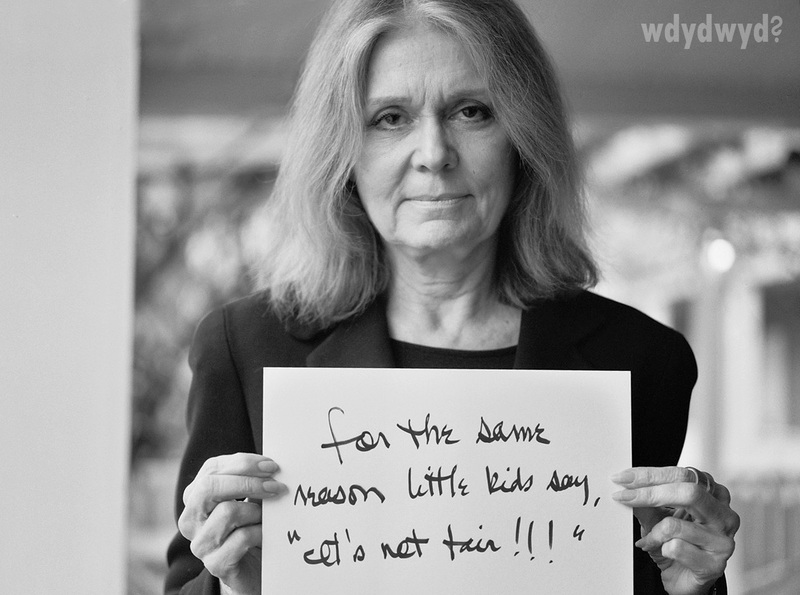 By the late 1960s Steinem had gained national attention as an outspoken leader of the women's liberation movement. In 1971, she joined Bella Abzug, Shirley Chisholm, and Betty Friedan to form the National Women's Political Caucus, encouraging women's participation in the 1972 election. Also, in 1972, Gloria gained funding to publish the first feminist magazine MS. I would have loved to have been along side Gloria, writing very racy articles about women's issues, especially Black women issues. 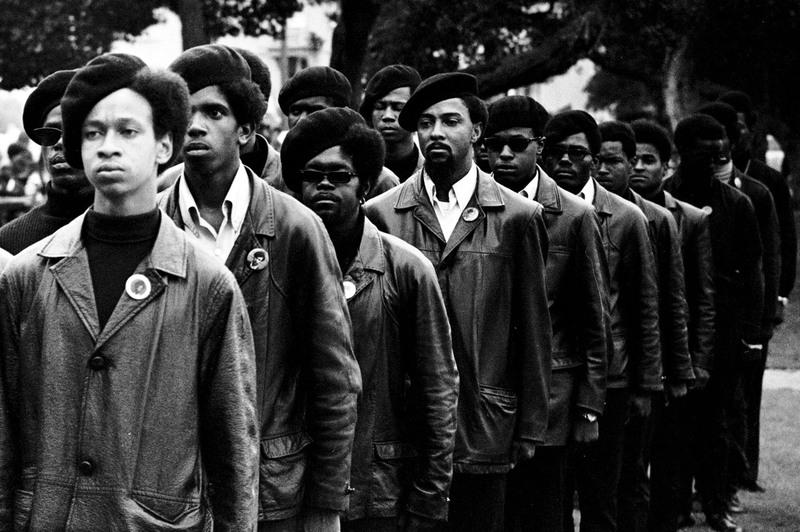 I really hate that I missed those Black Panther Rallies of the 60s and 70s. I would have loved to have held up my Free Angela Davis sign, wear all Black, and rock the Afro. 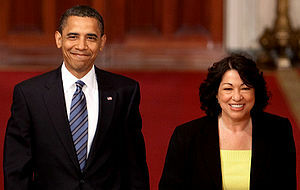 First Black President and First Hispanic Supreme Court Justice: What a Day! However, TODAY is, also, a great DAY to be alive! We have witnessed the Million Man March in DC that inspired many men to go back to their homes and start groups that have been doing positive things every since. We have witnessed a Presidential campaign that fired people up in a way that I have not seen before in my lifetime. We have witnessed the election of our first African American President. We have witnessed the seating of the first Hispanic Justice in Supreme Court History and the justice just happened to be a woman. However, the erection of a Monument for an African American non-President is the moment that I am most happy about. This was suppose to be the weekend that the Dr. King memorial was dedicated, but due to an act of God, the BIG CELEBRATION wasn't. The Dr. King memorial in DC! 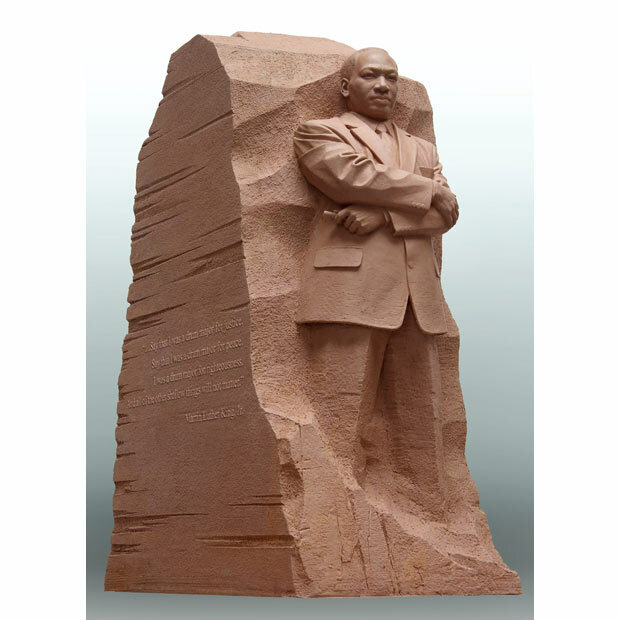 The Dr. King Memorial was opened to the public on Tuesday, and that's where I was when DC experienced the earthquake. I couldn't think of a better place to be. I sat at the memorial and marveled at the significance of this magnificent monument. On Thursday, I volunteered at the convention center and met so many people who were very serious about this Dr. King thing. It warmed my heart to hear countless Dr. King stories. Thursday and Friday, on my way home, I couldn't stop myself from driving by the memorial to pay homage to a man who truly deserves a monument on the National Mall. The Harlem Renaissance, The Civil Rights Movement, The Women's Right Movement, The Movement of the Black Panther Party are what I consider to be great times to have been alive, even with their ups and downs. But, TODAY, is also a great day to be alive, and I am happy that I am here. The BIG CELEBRATION wasn't, but the feeling of pride felt by the people in DC and other cities IS! Long live THE KING on the National Mall.